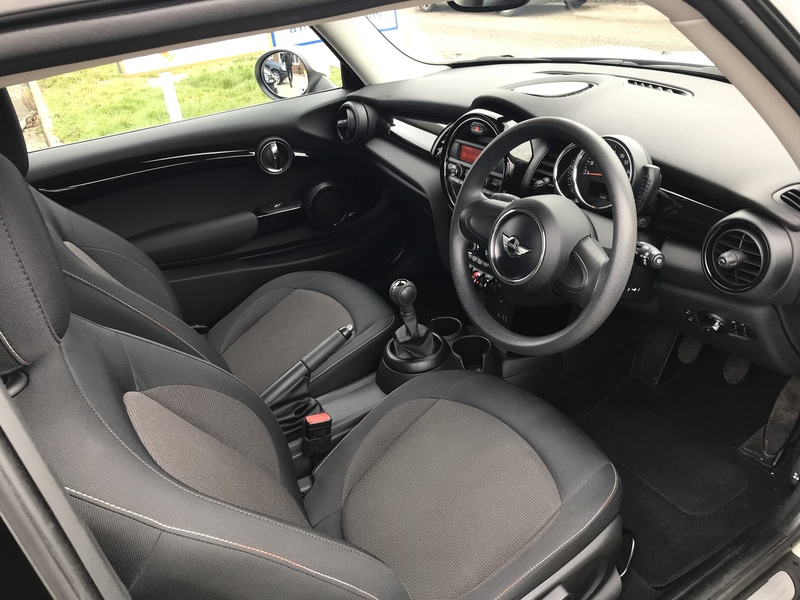 Home>Vehicles>2015/15 MINI ONE, 1.2, Petrol, Manual, Immaculate, ONLY 15000 MILES! 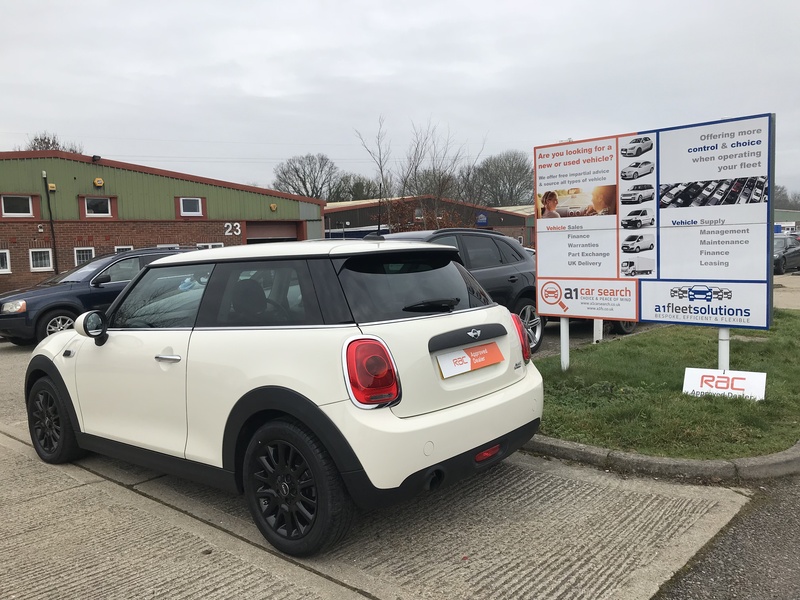 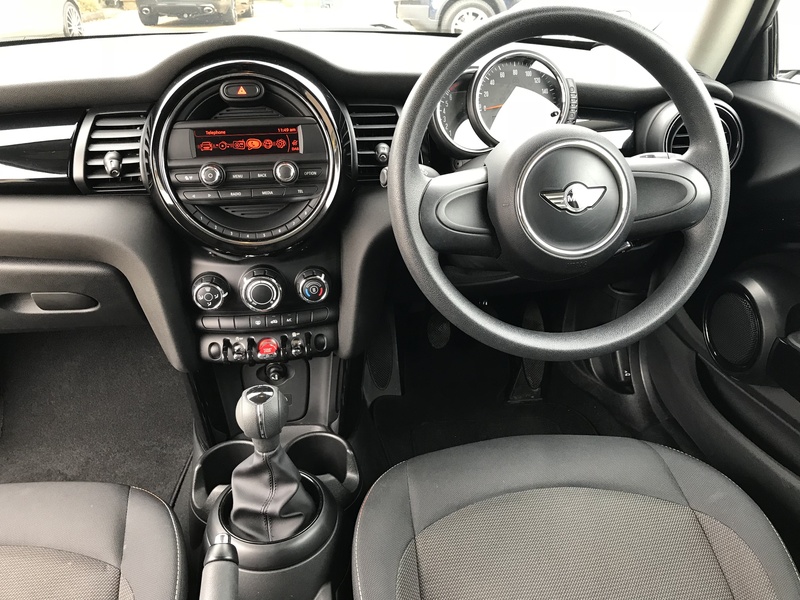 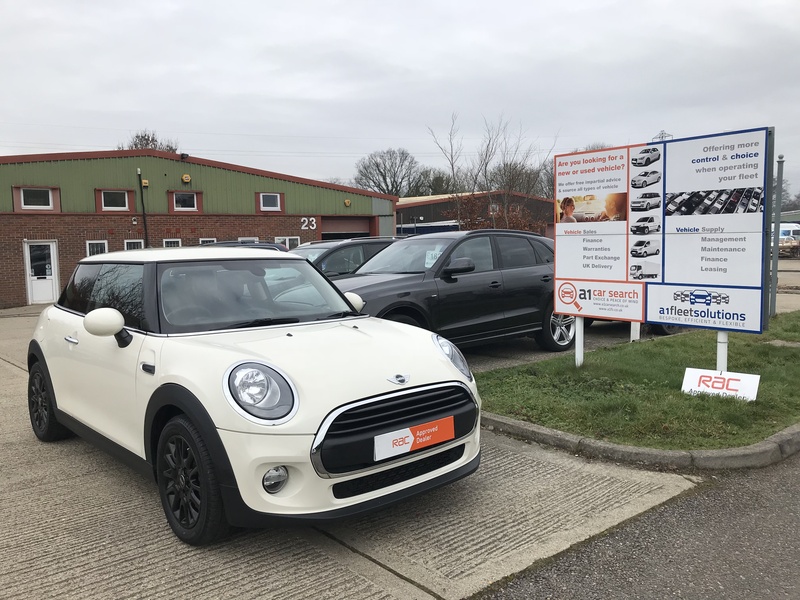 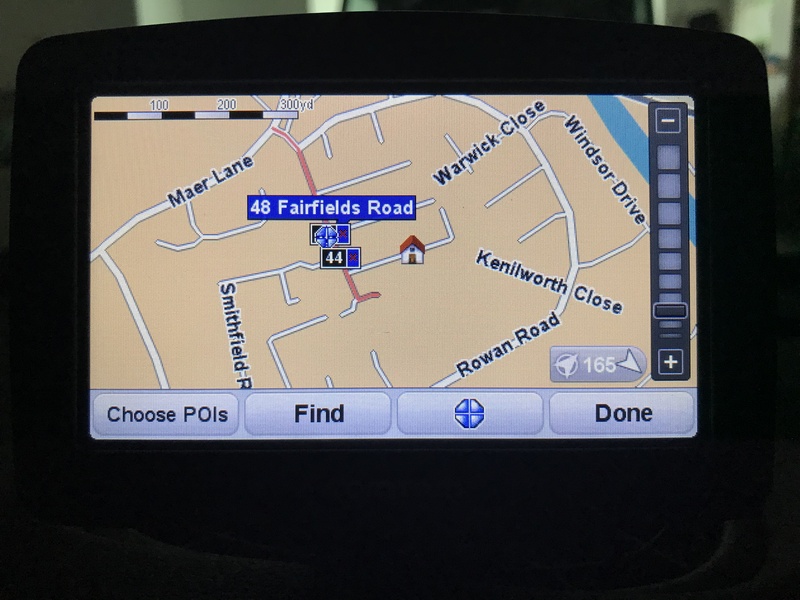 2015/15 MINI ONE, 1.2, Petrol, Manual, Immaculate, ONLY 15000 MILES! 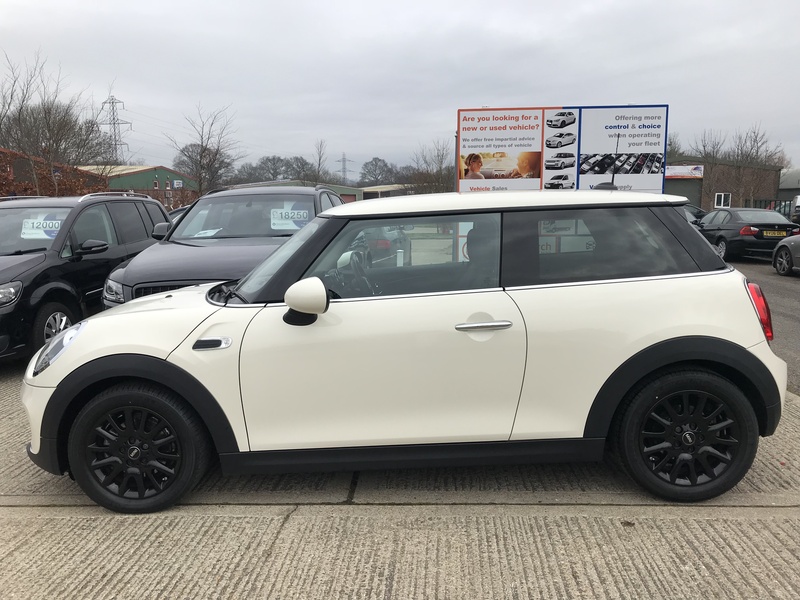 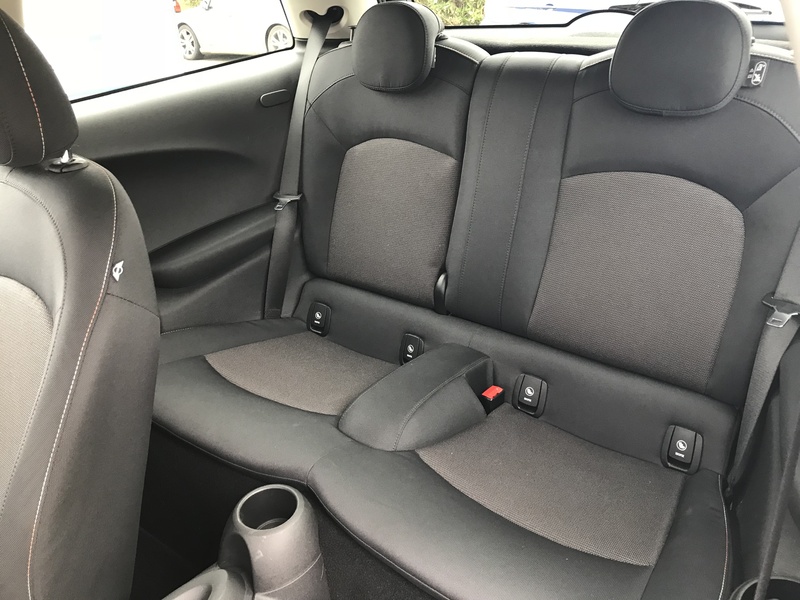 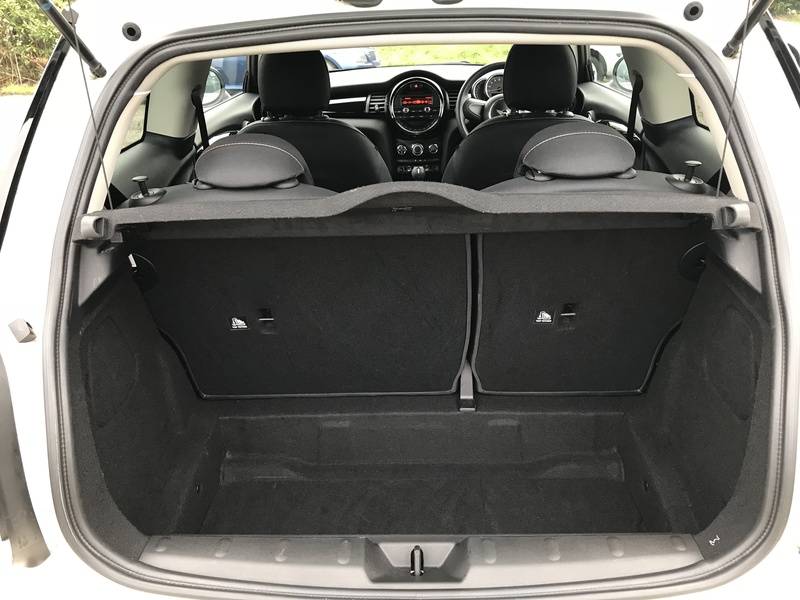 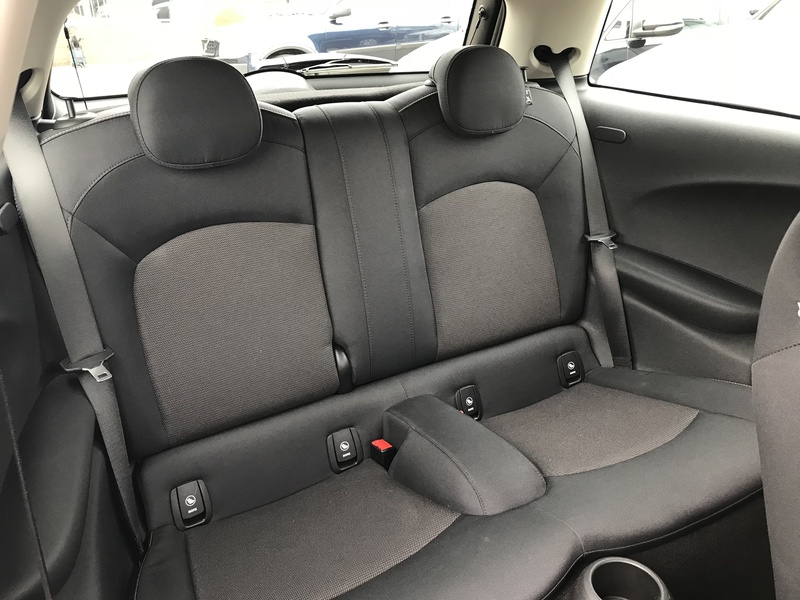 This is a meticulously kept, one owner, low mileage Mini One in Pepper White with the Firework Carbon Black interior upholstery. 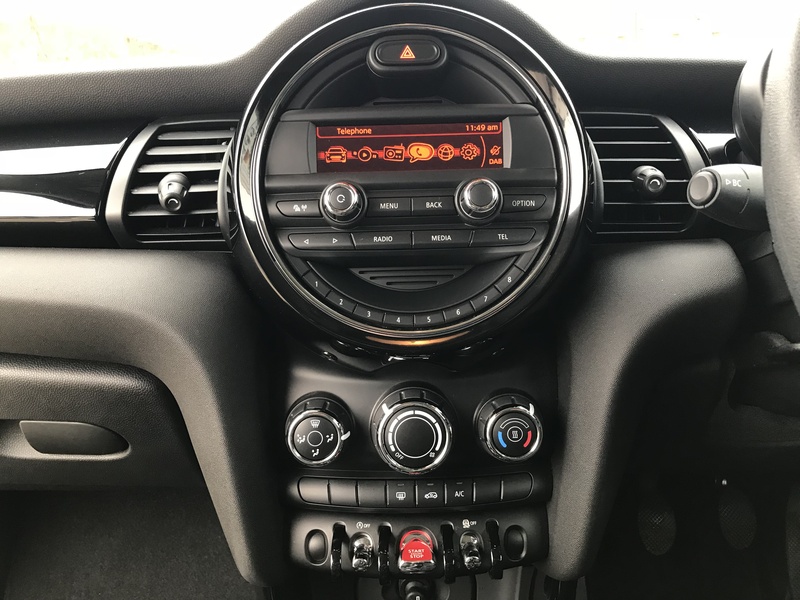 We haven’t seen a car as well kept as this in a long time! 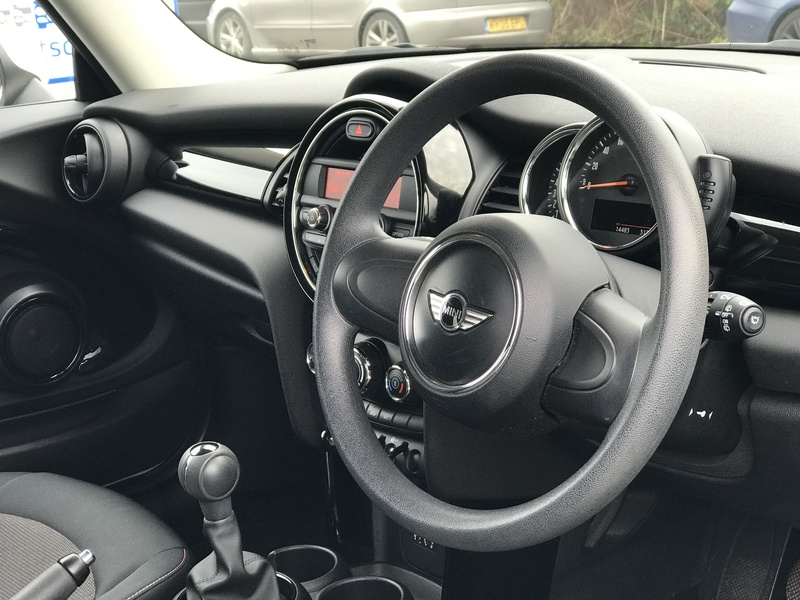 Specification includes air conditioning, 16″ Gloss black “Victory” alloy wheels, Bluetooth handsfree, USB In, remote central locking, alarm and immobiliser. 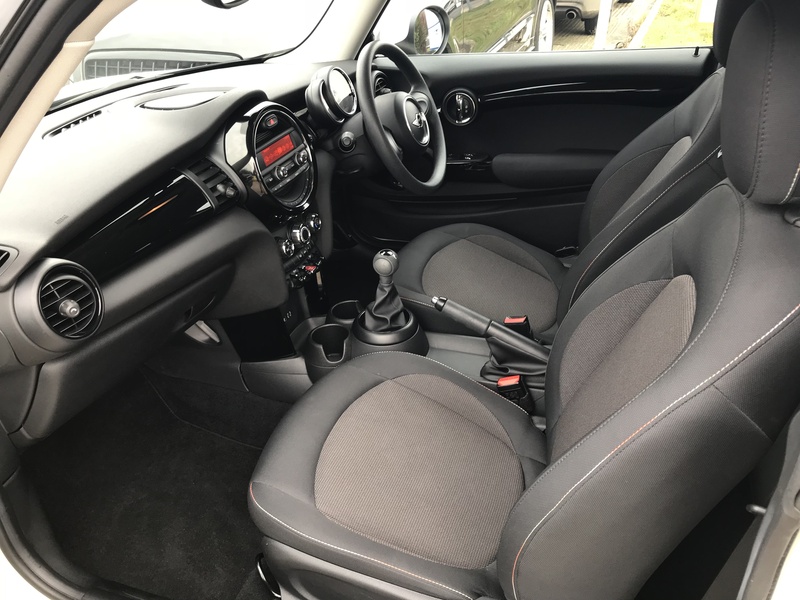 Fitted with the 1.2 petrol engine and a manual gearbox this car is cheap to run and insure, and easy to drive. 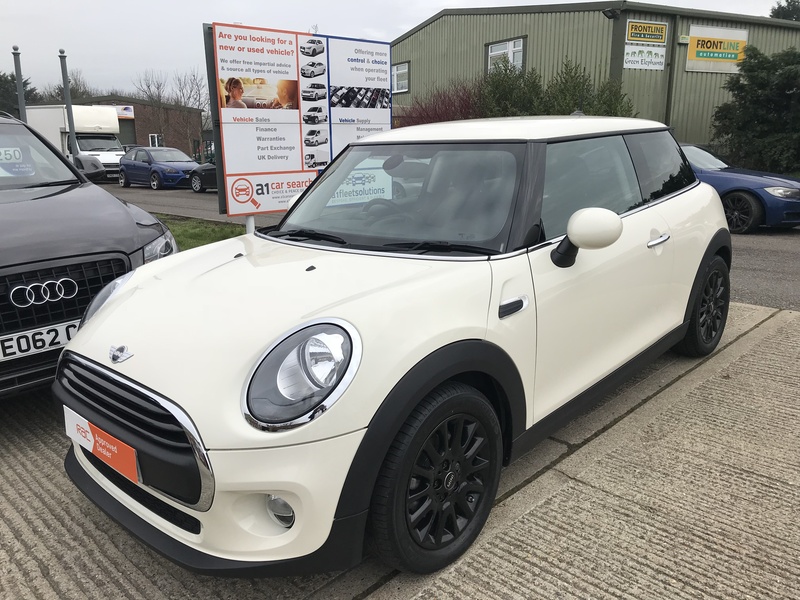 This is a meticulously kept, one owner, low mileage Mini One in Pepper White with the Firework Carbon Black interior upholstery. 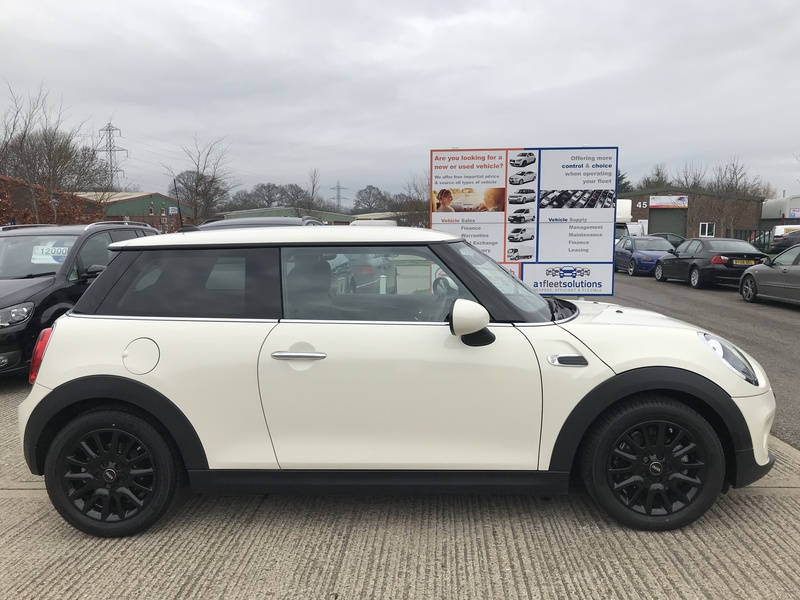 Specification includes Satellite Navigation, Rear Privacy Glass, White Indicator Lenses, Air Conditioning, 16″ Gloss Black “Victory” Alloy Wheels, Bluetooth Handsfree, USB, Remote Central Locking, Alarm & Immobiliser. 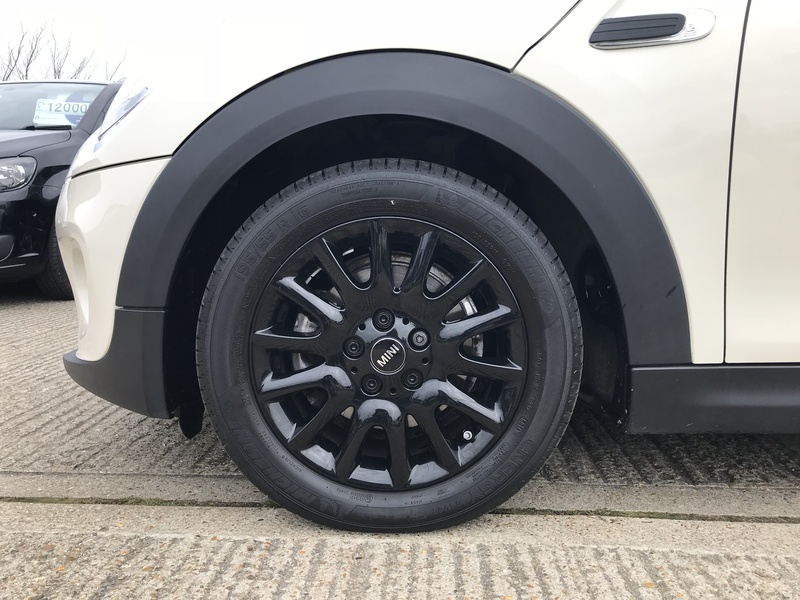 Road Fund Licence £20 Per Annum. 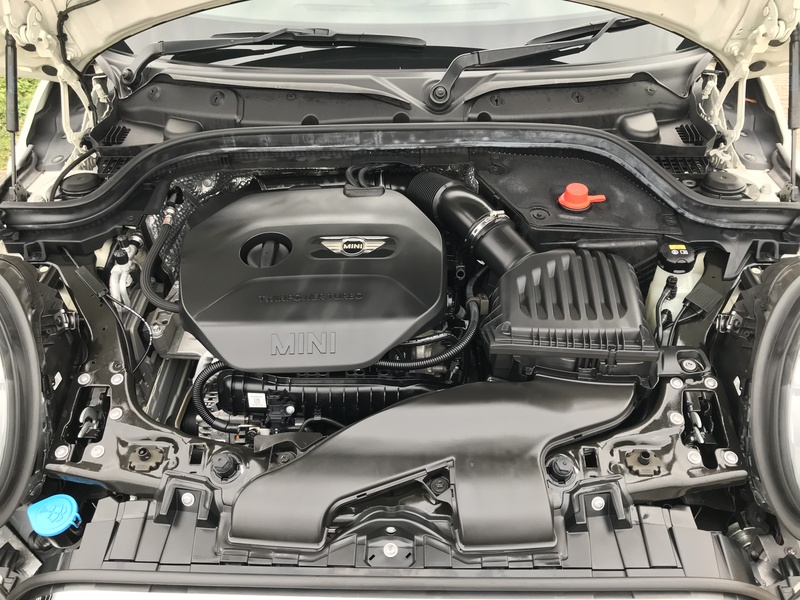 Average of 60mpg.